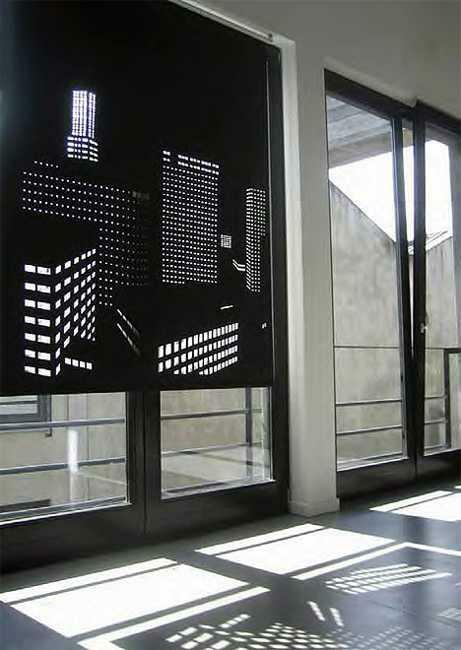 Perforation is a wonderful invention that allows bringing a play of light and shadows into modern interior design. 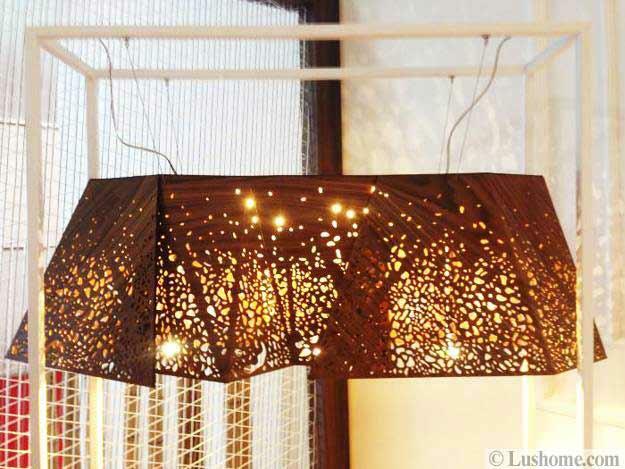 Lighting fixtures, curtains, furniture, and screens with various perforation patterns look beautiful, stylish and creative. 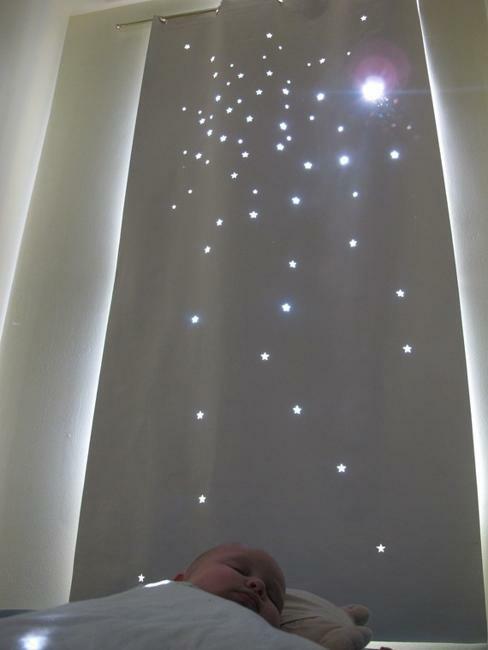 Holes create impressive effects. 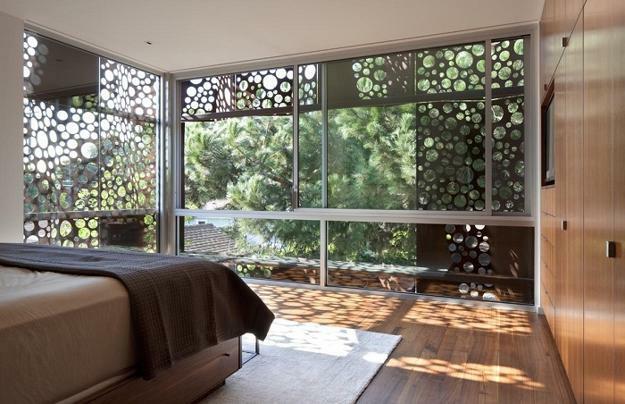 Perforated metal, fabrics, knitted designs, and plastic crafts are just a few ways to enhance the unique look of modern homes. 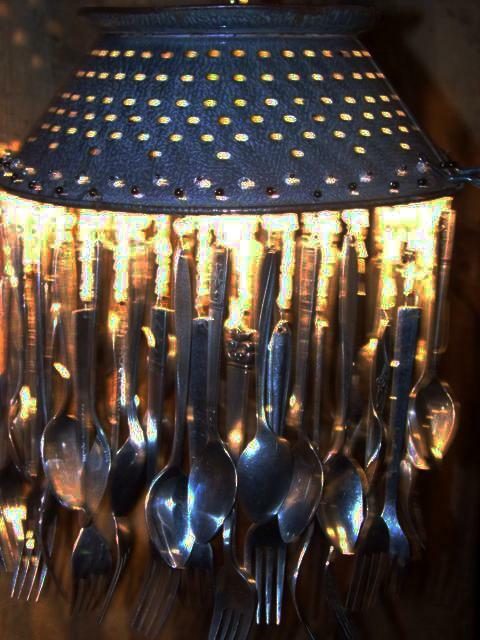 DIY lighting adds original and surprising accents to home decorating. Lots of small holes create the best results. 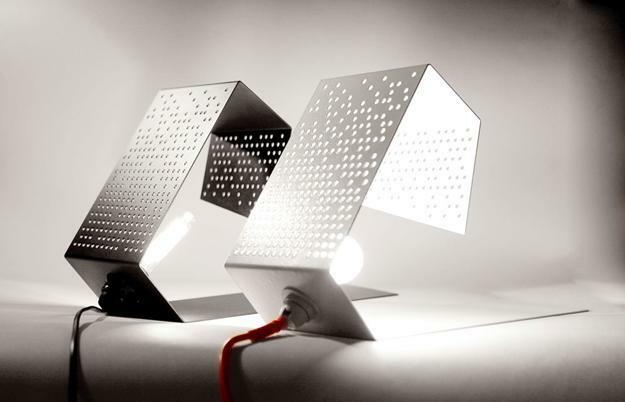 More holes produce more details that transform the designs with light. 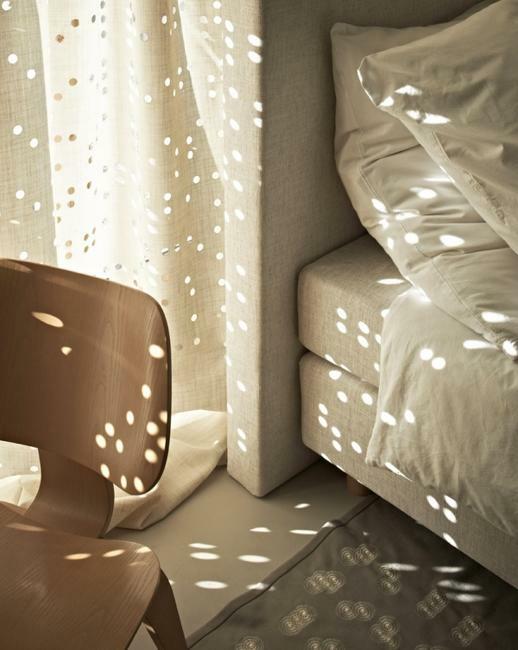 Perforated patterns look fascinating passing the light through hundreds of holes. The main thing is to find the right scale and keep the proportion of a size of an original image. 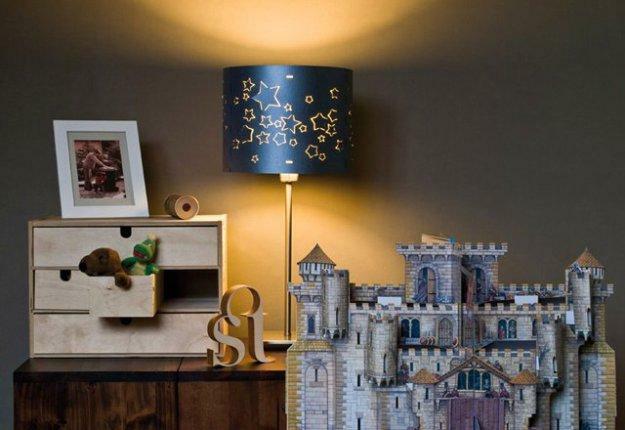 Virtually any image converts into a perforated pattern. The composition of the picture plays a significant role in getting the best results with light, but even simple holes in geometric shapes look dramatic. 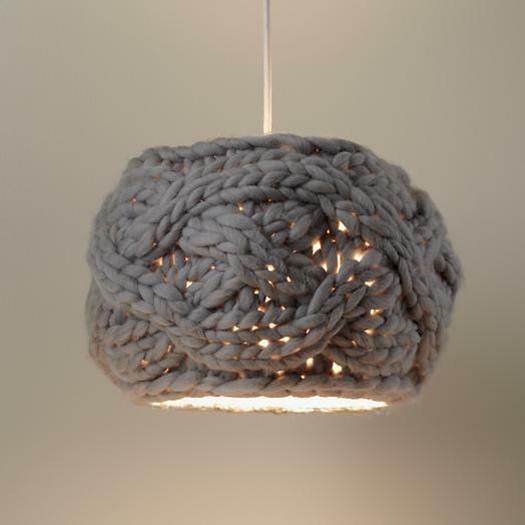 Light and materials create fascinating contrasts. 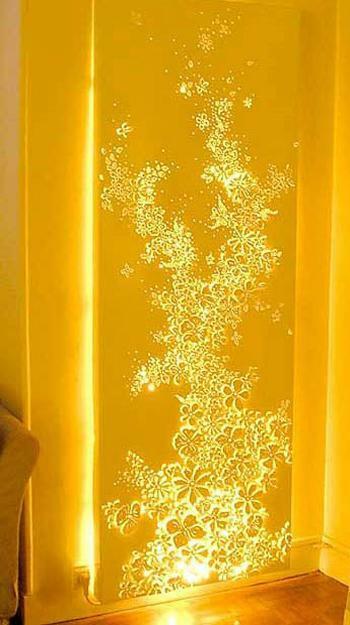 The main things in designing perforation patterns are the number of the holes and viewing distance for the beautiful presentation of perforated designs. The viewing distance relates to hole sizes and the center to center distance between holes. 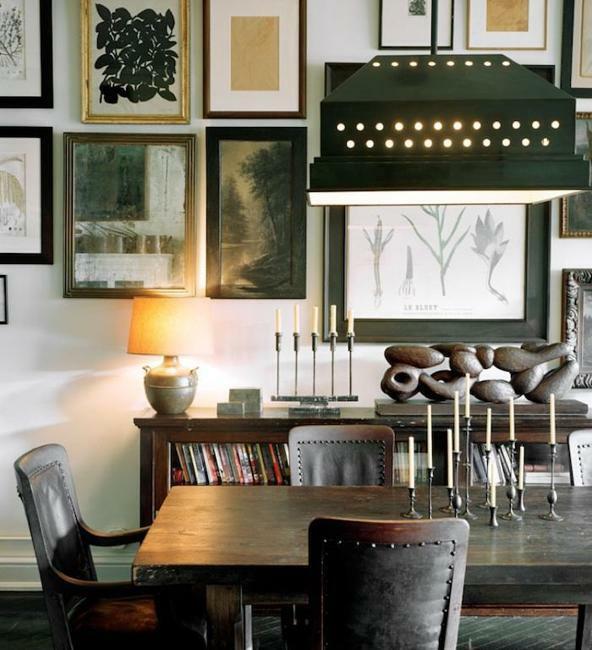 Also, the proportion of open areas to a solid material is critical for recognizing images or decoration patterns. People need to see dots as a picture without thinking that the artwork created with a perforation. 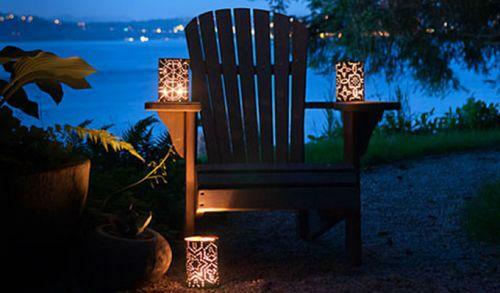 The Proper lighting gives the best results and graciously helps present dotted pictures. 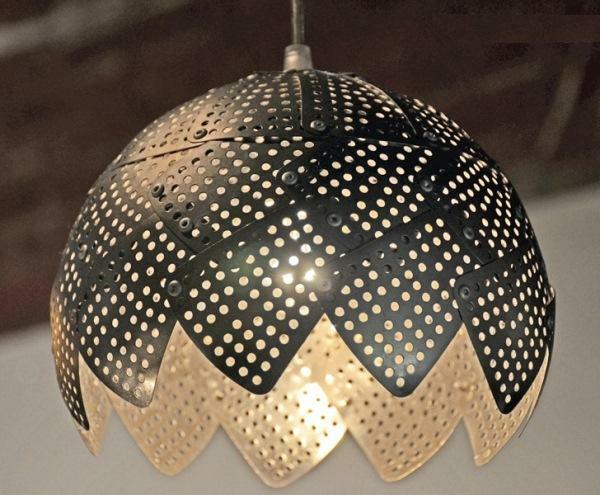 Perforated designs can look outstanding with bright artificial lighting or natural light creating amazing visual effects of perforated patterns. 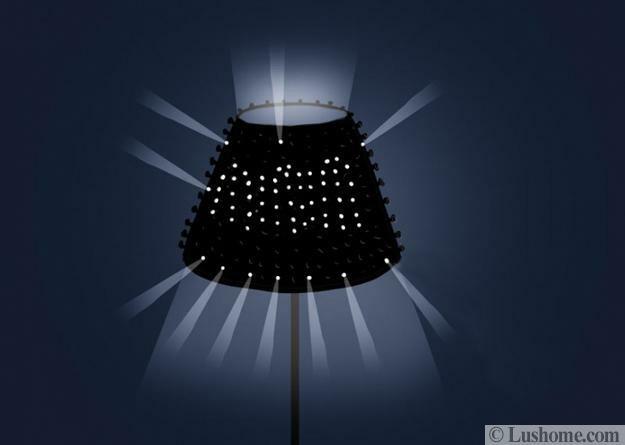 A bright light behind the perforated item produces shadows which add sophistication to perforated designs. 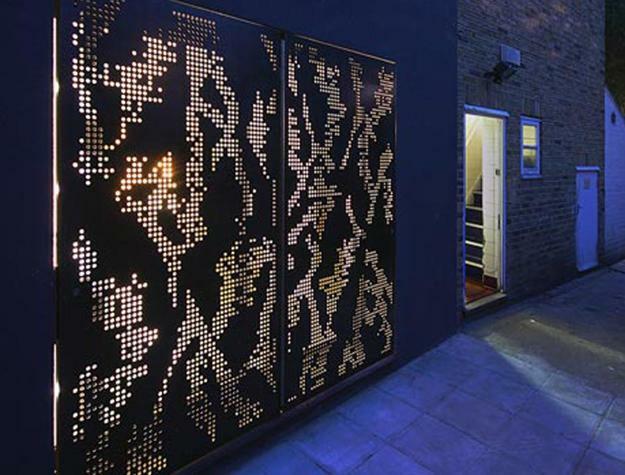 The rapid growth in the use of perforated materials for house exterior and interior design strongly suggests that this kind of accents are universally appealing and trendy. 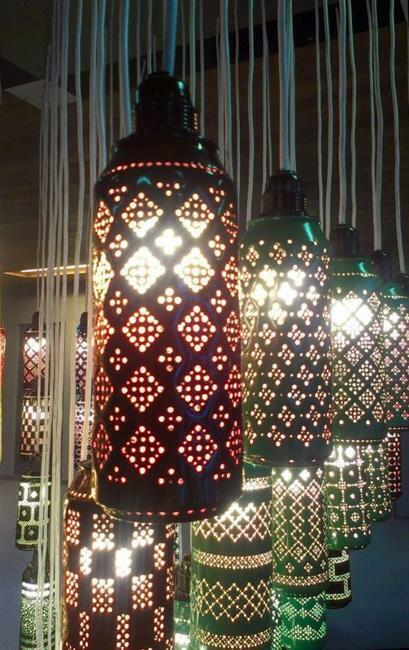 It shows that perforated designs stimulate the creative mind and allow personalizing architectural designs innovatively and imaginatively. 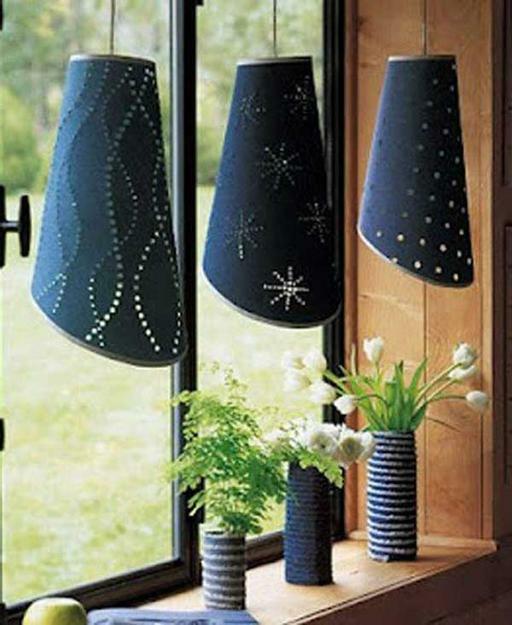 Perforated lamp shades, curtains, and decorative screens are fabulous accents for modern interior design. 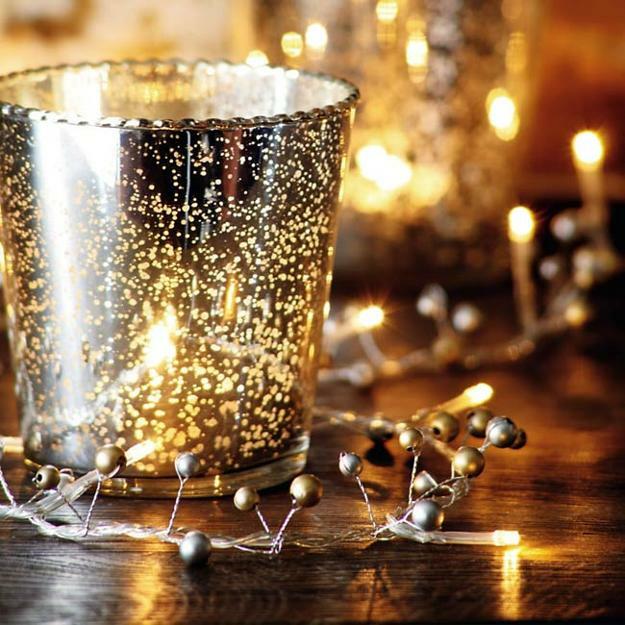 Whenever holes are needed, you can put them where and make outstanding decorations. 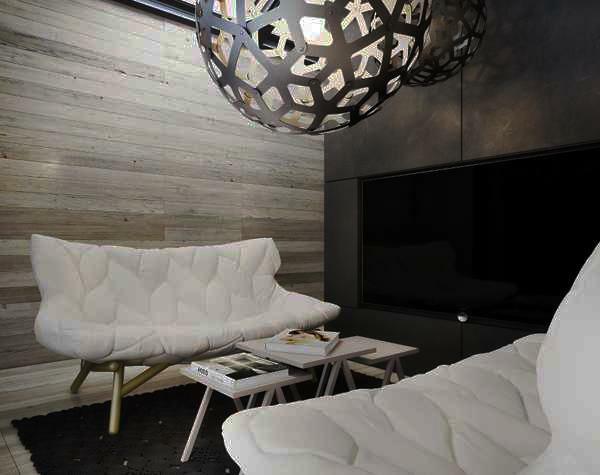 Metal, plastic, fabrics and wood slices are excellent materials for interior decorating projects exploring perforation patterns. 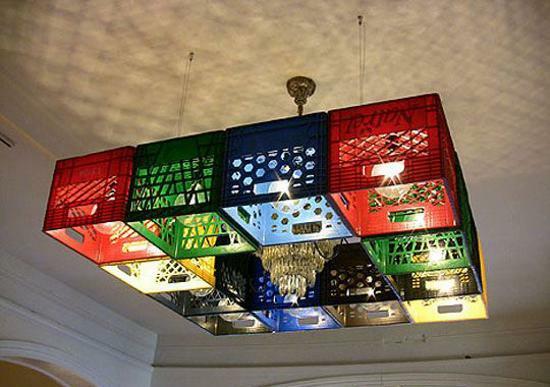 Also, you can use household items, plastic storage bins, kitchen colanders, graters to reuse them for unique lighting fixtures. 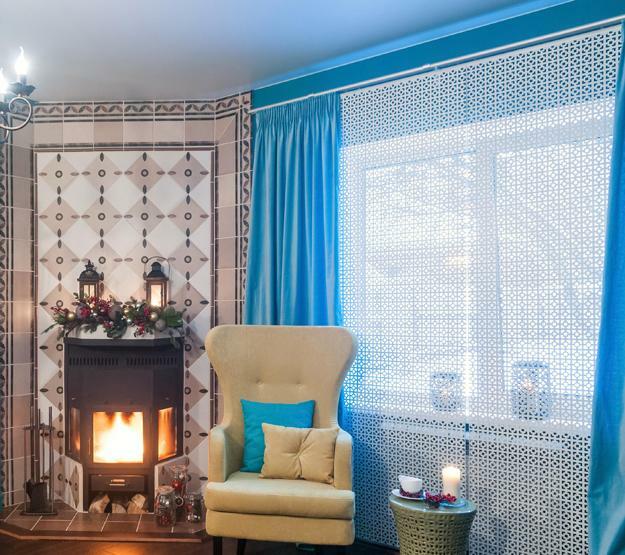 There are so many ways to make it nicer with perforated patterns. 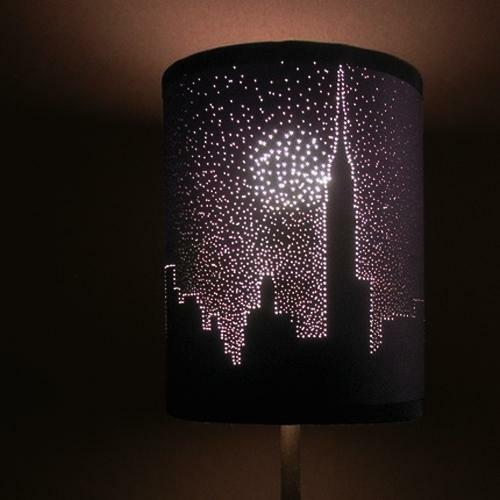 Check out the creative lighting ideas and get inspired by light and shadow art.